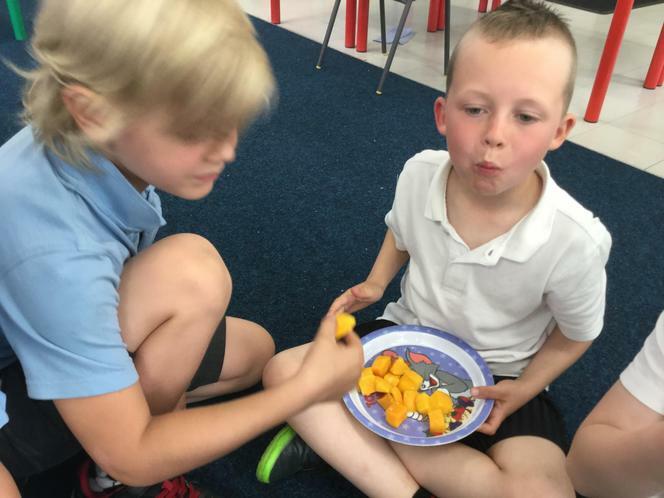 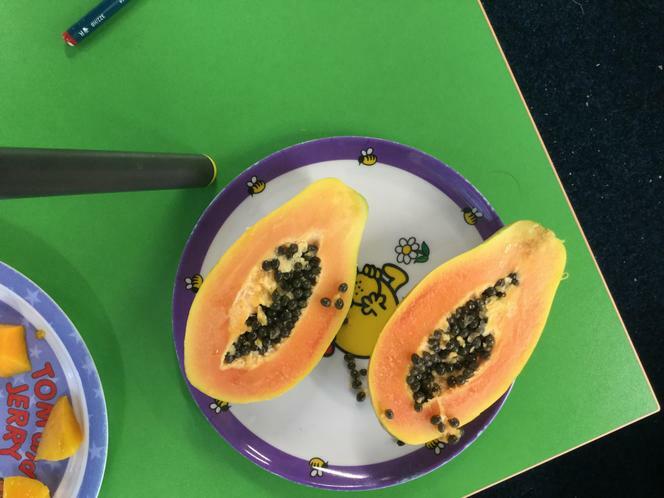 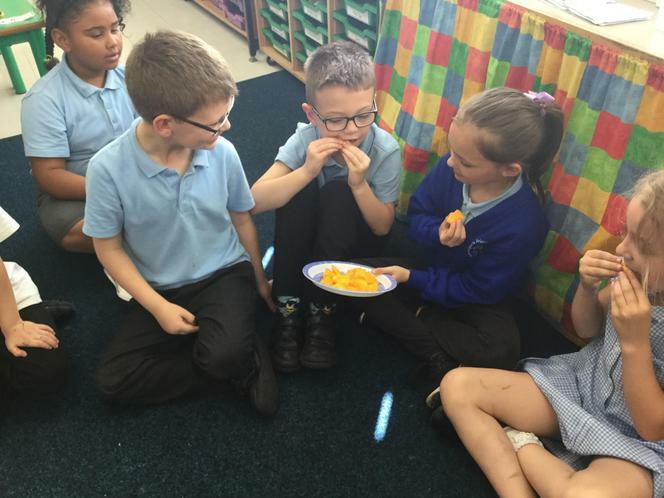 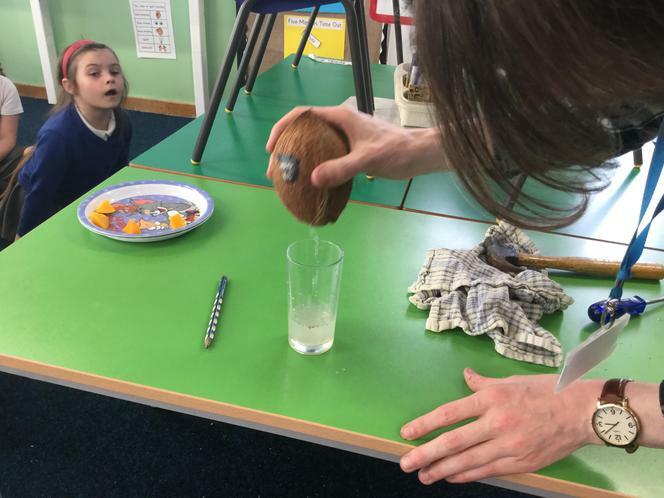 While contrasting the Caribbean with the U.K. we sampled some fruits which are grown in the Caribbean like papaya, coconut and mango. 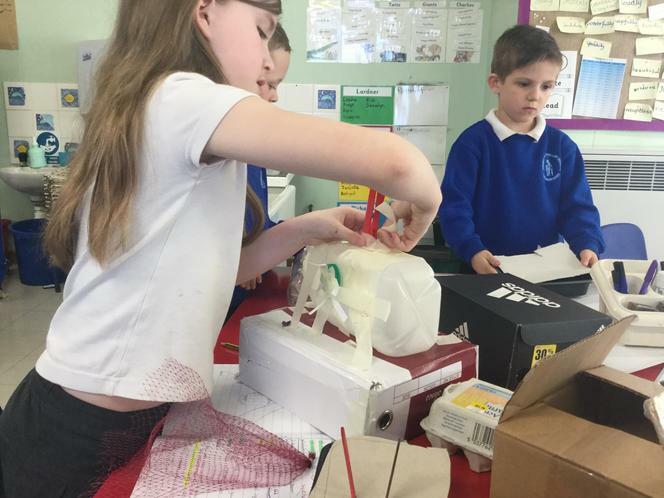 On his voyage home Christopher Columbus was so worried his ship would sink in a storm that he wrote a letter to the Spanish courts and threw it overboard in a barrel. 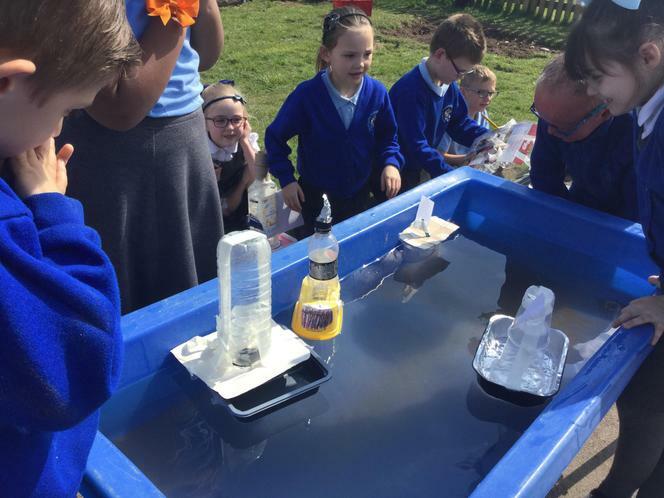 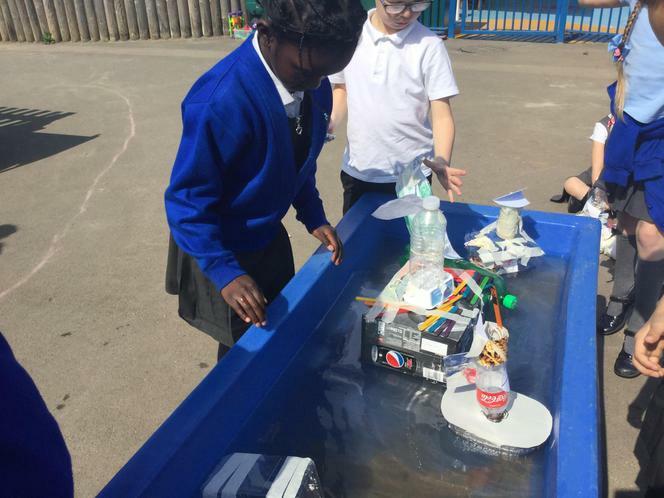 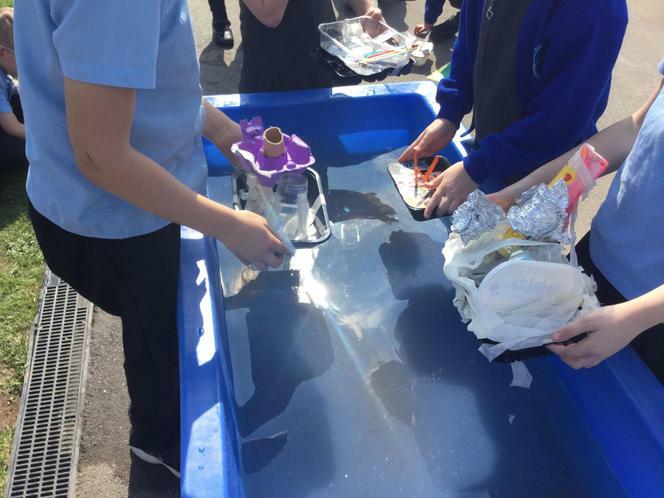 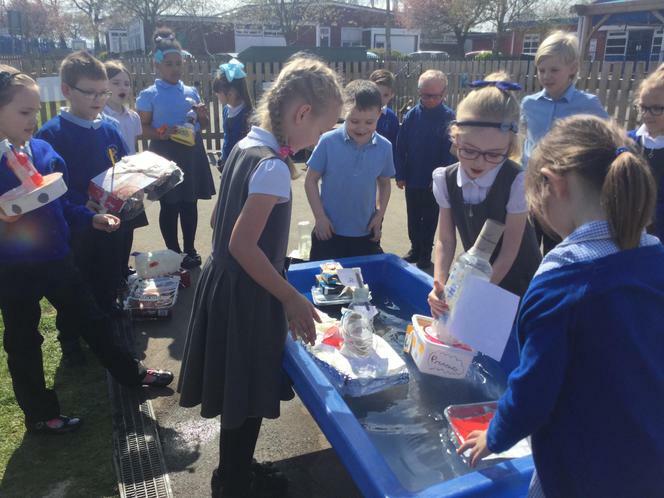 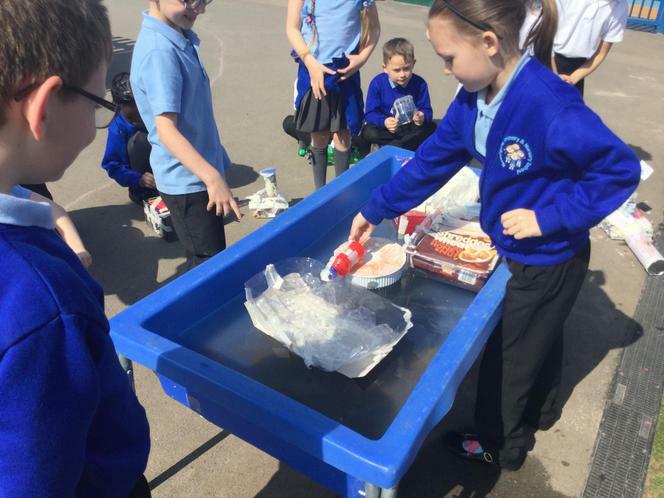 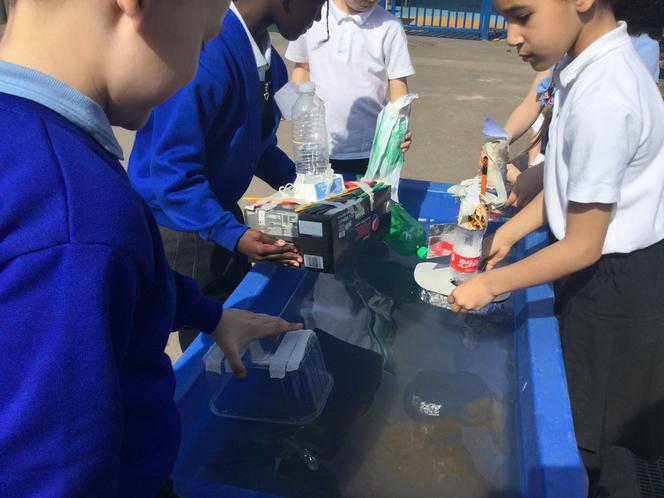 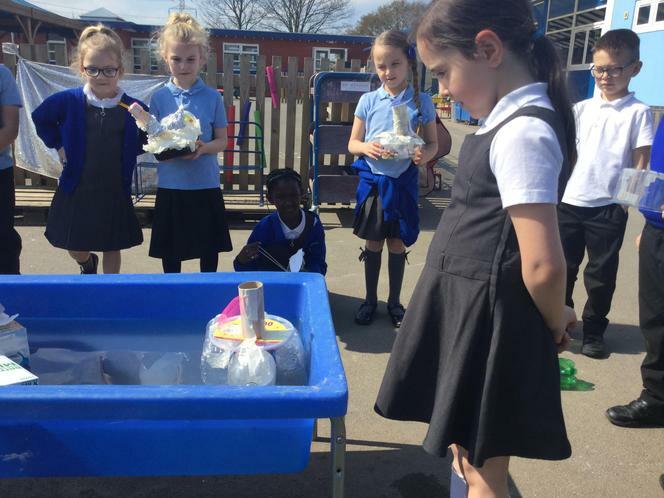 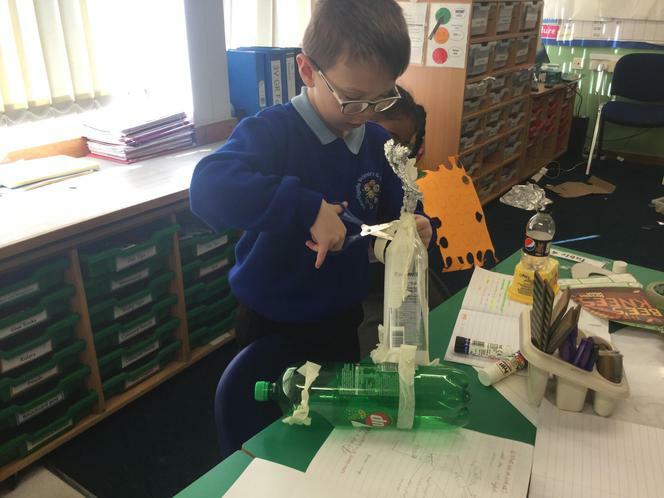 We planned, created, tested and then evaluated our own boat designs. 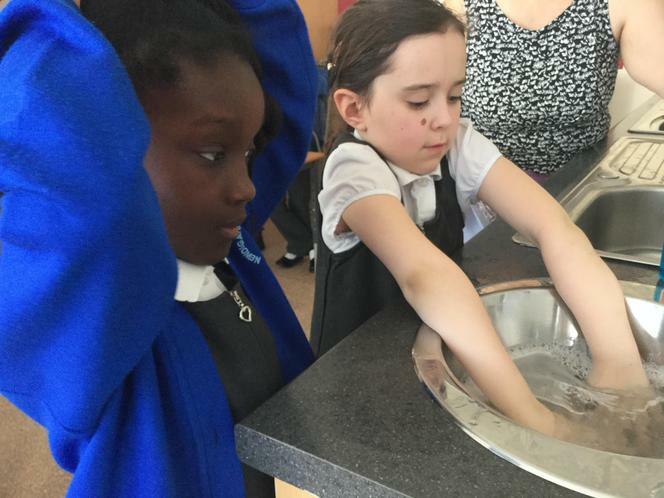 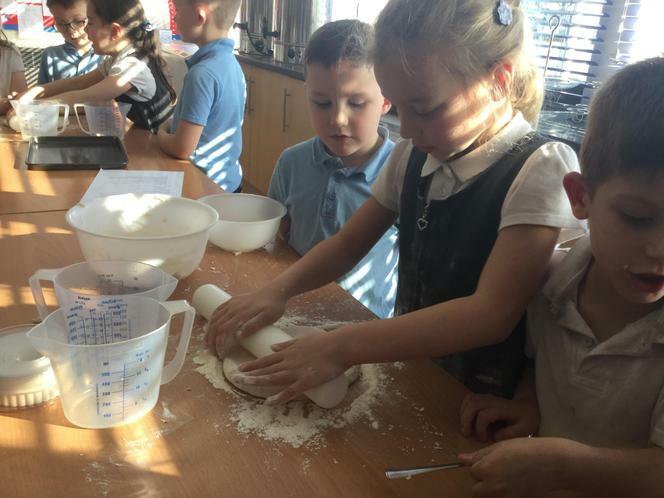 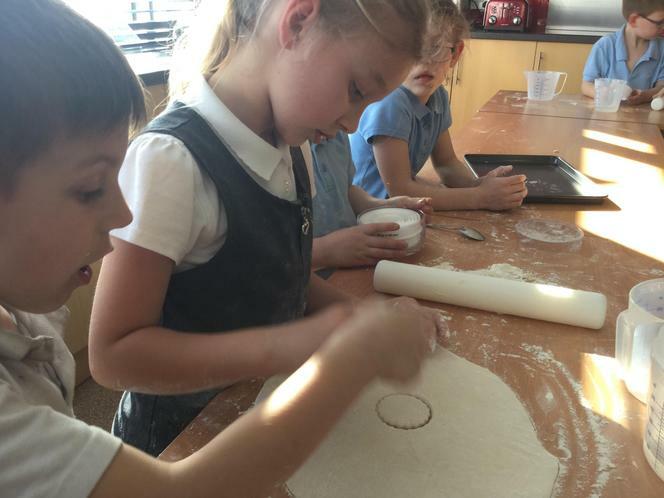 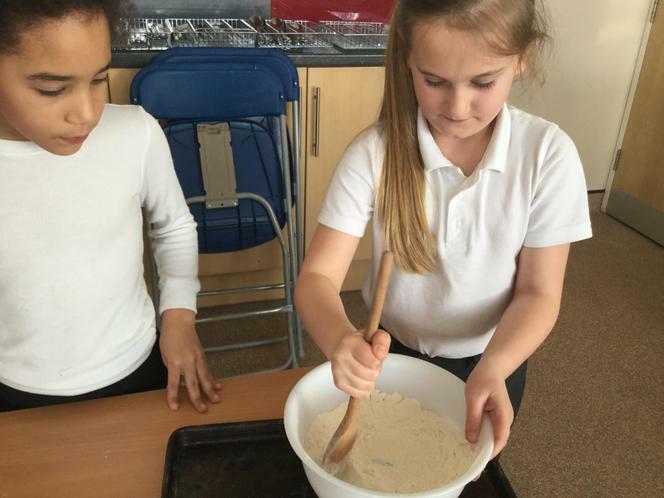 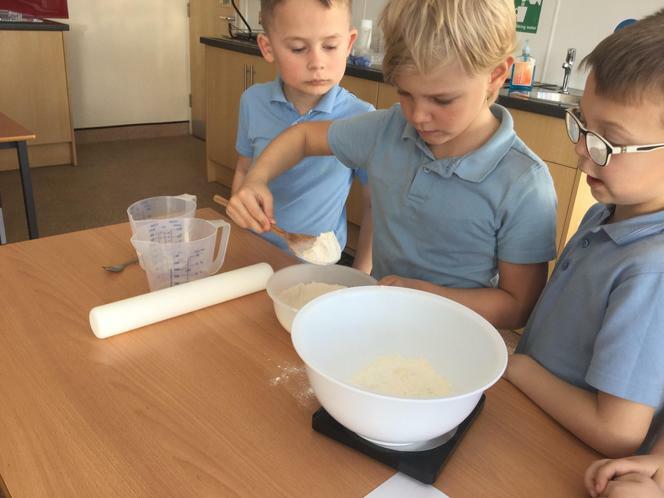 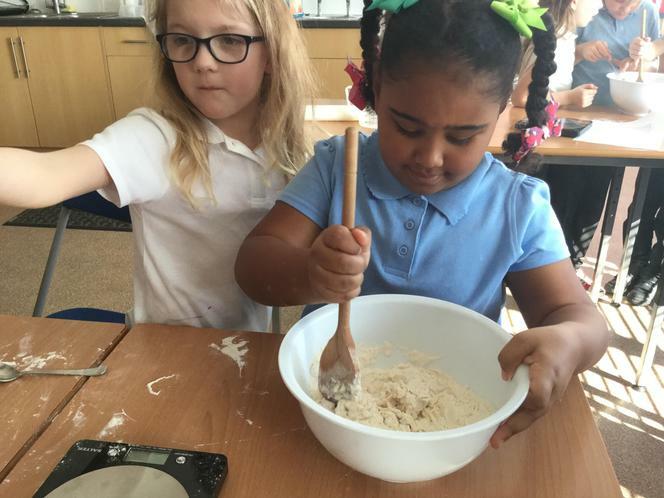 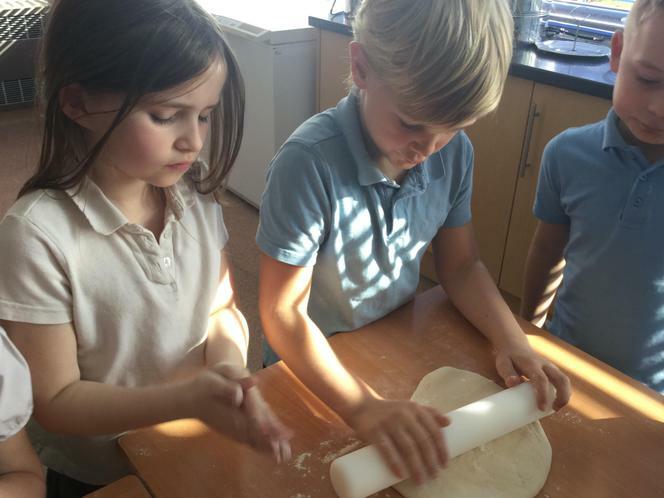 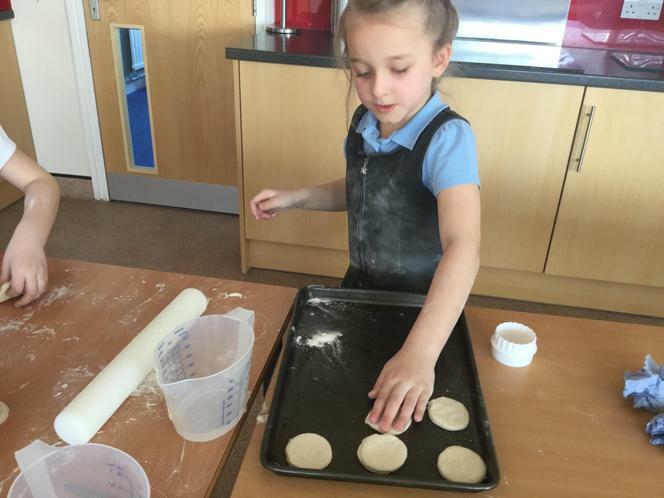 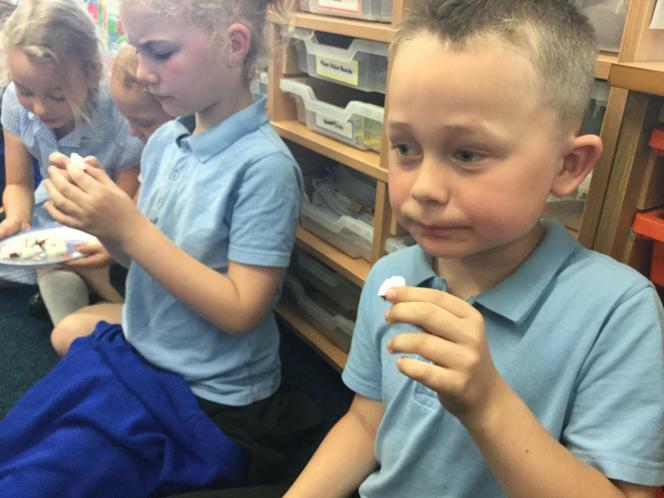 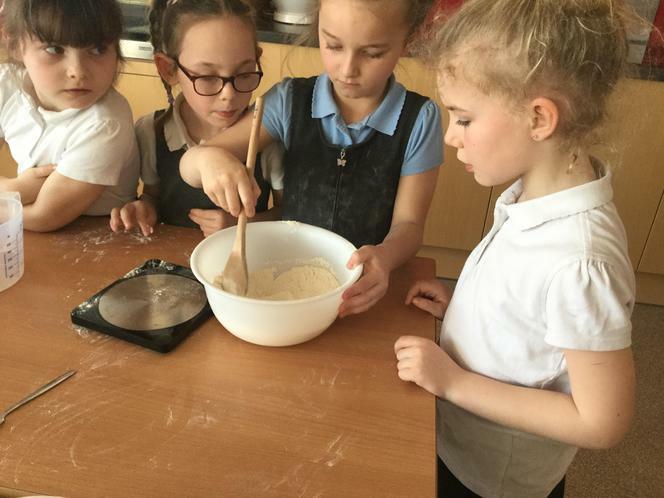 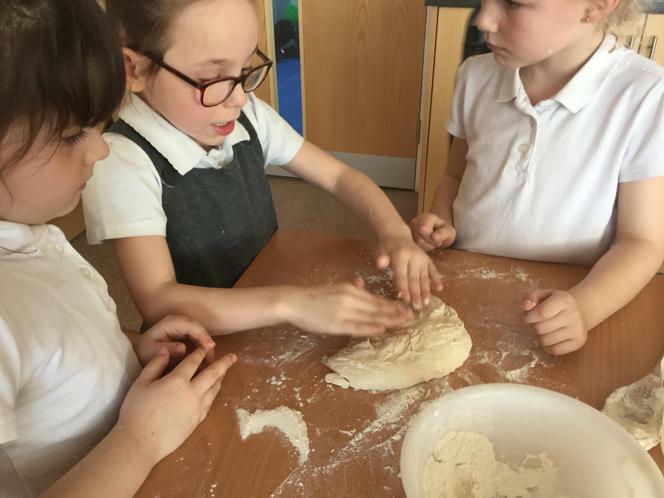 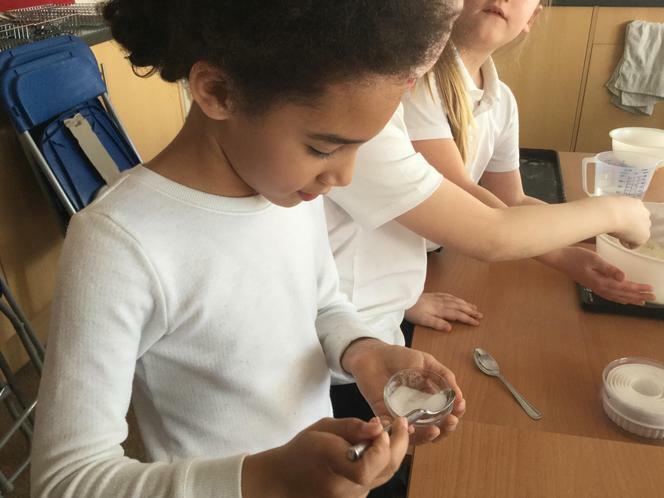 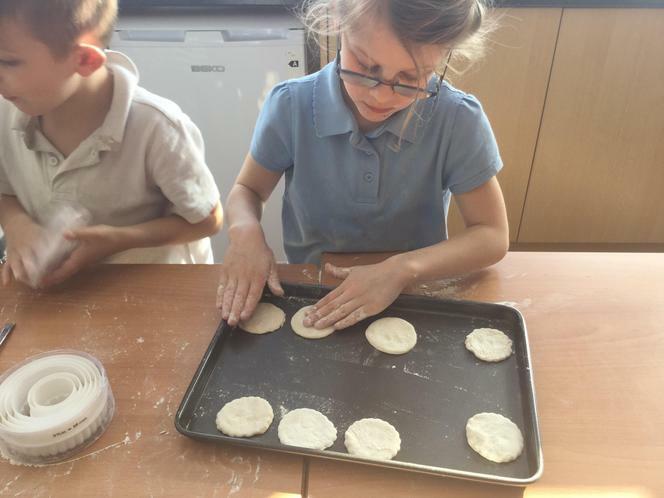 We followed a 'hard tack' recipe to create the type of biscuits that Christopher Columbus ate on his voyages at sea. 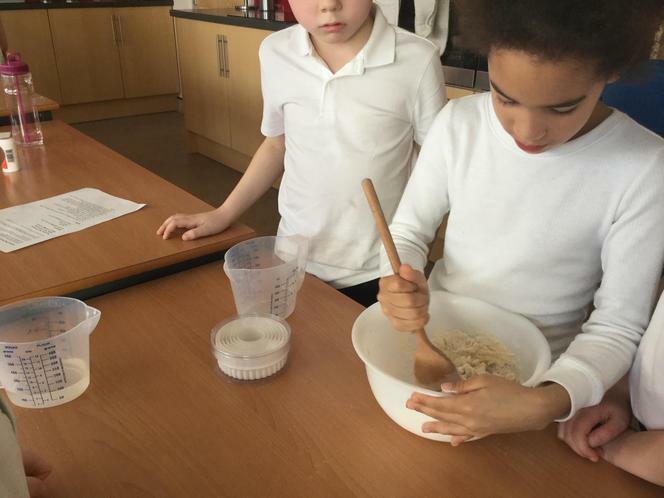 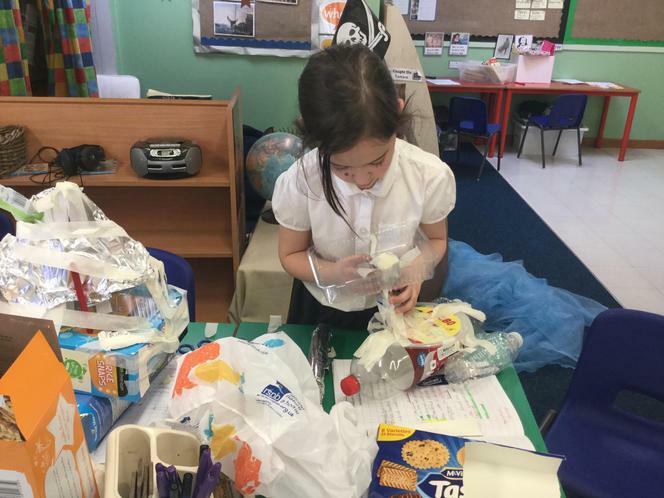 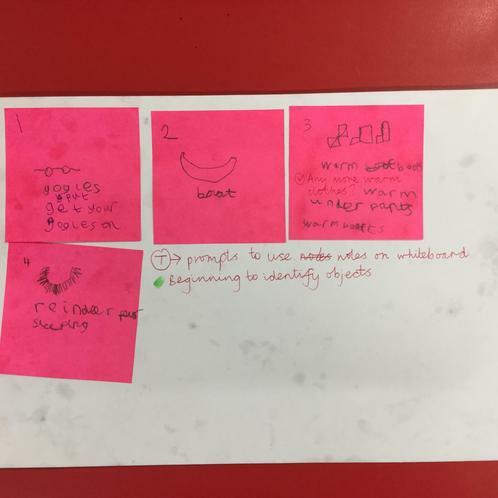 After making and tasting them we wrote a recipe describing the process. 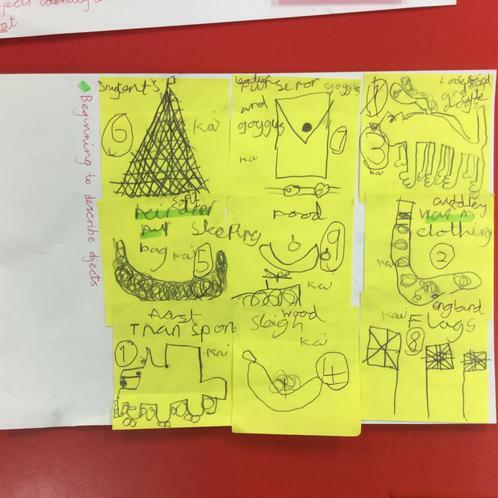 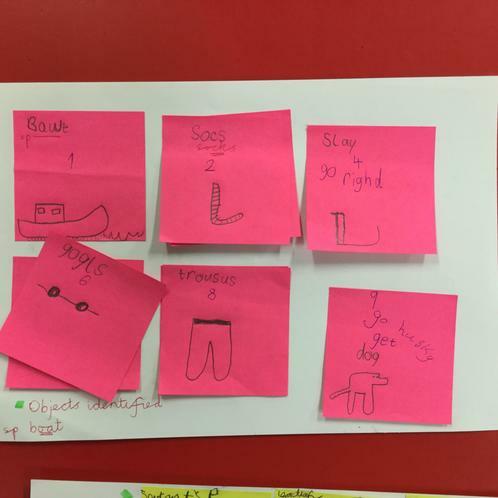 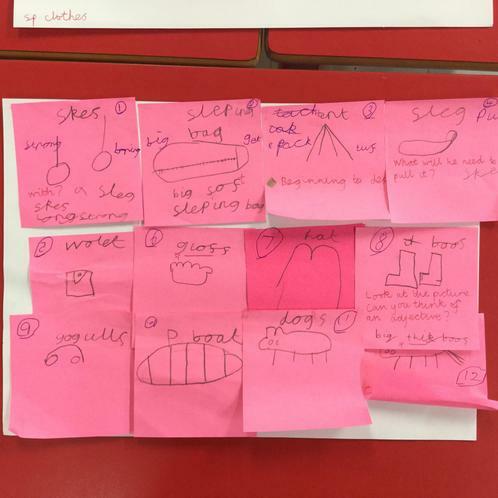 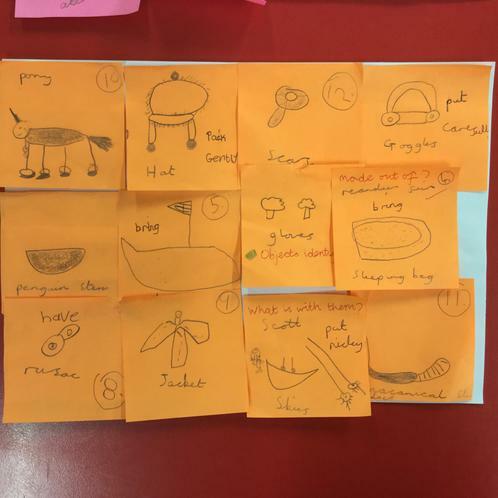 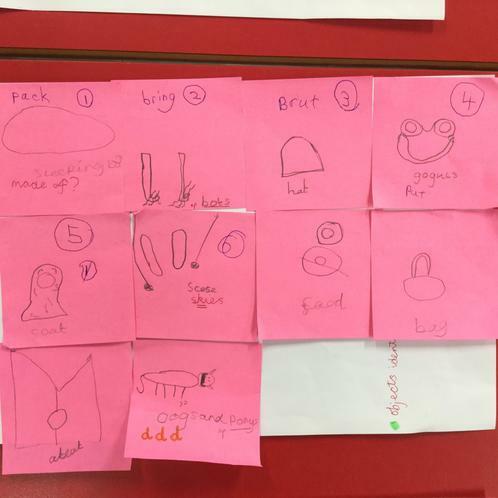 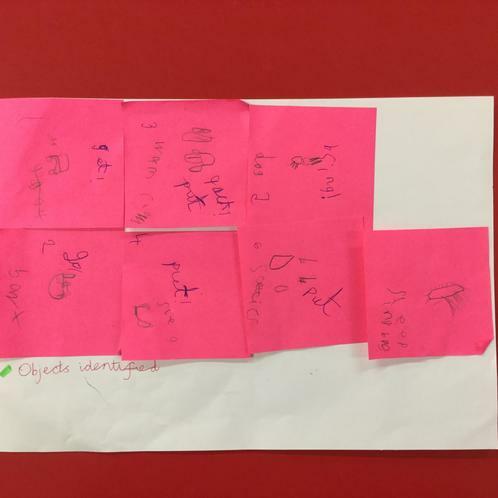 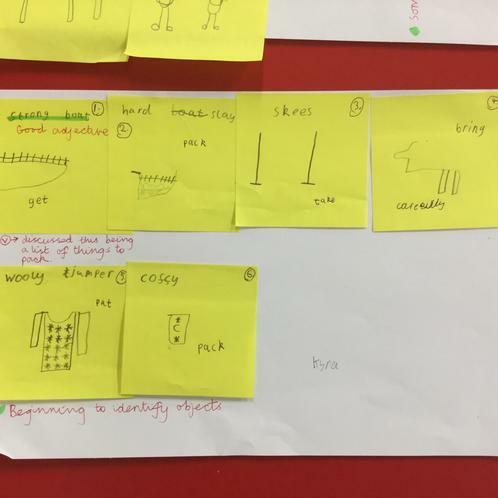 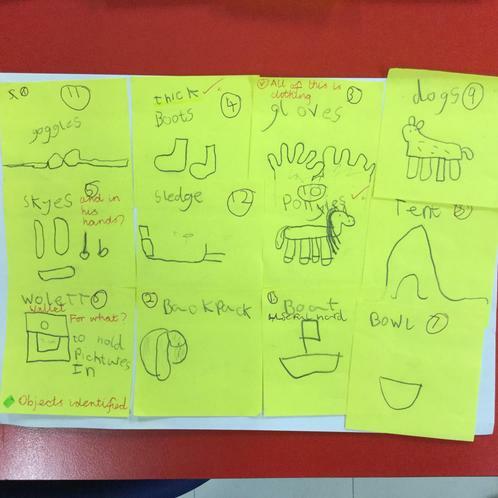 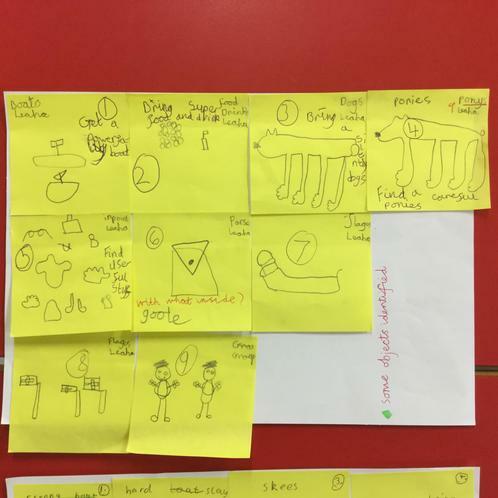 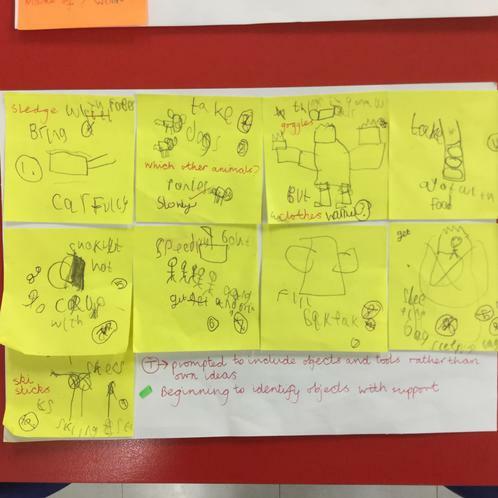 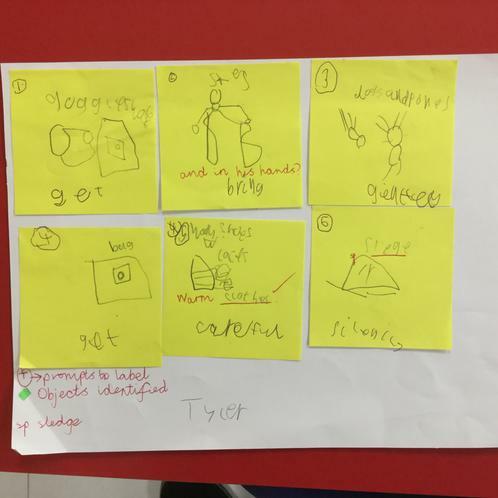 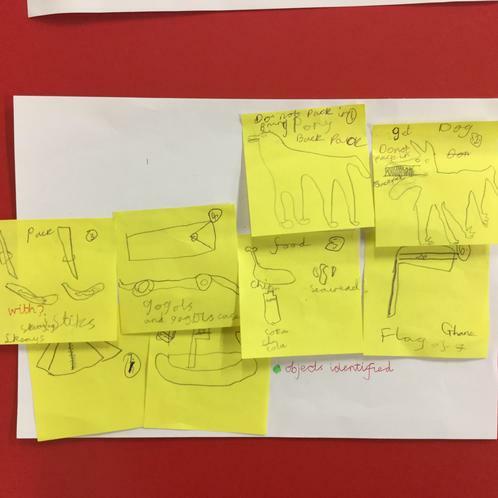 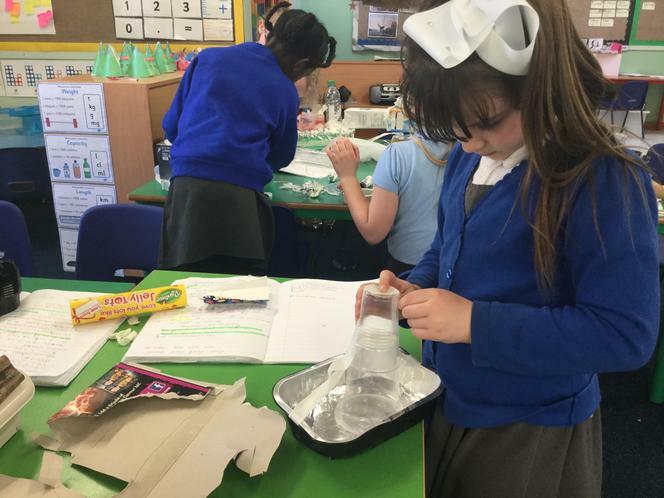 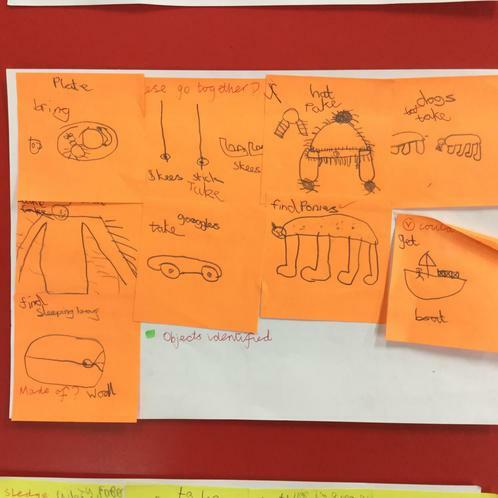 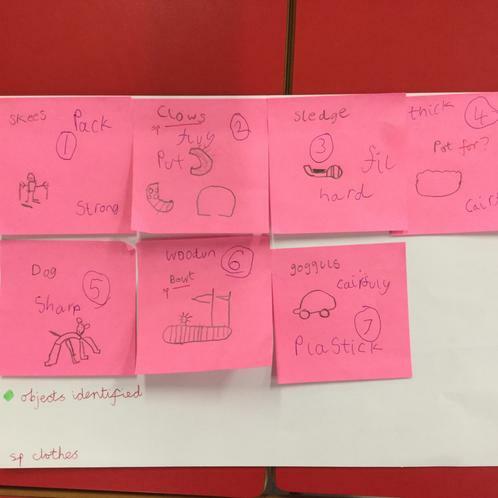 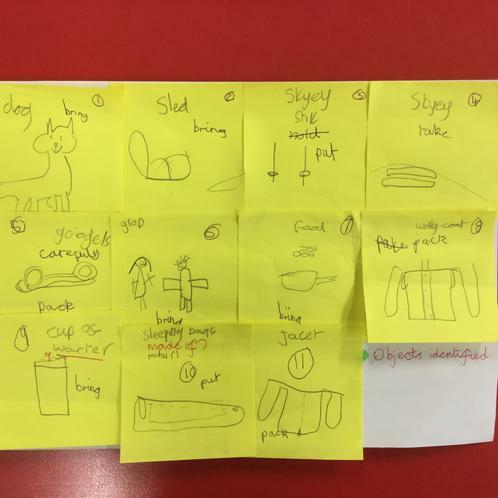 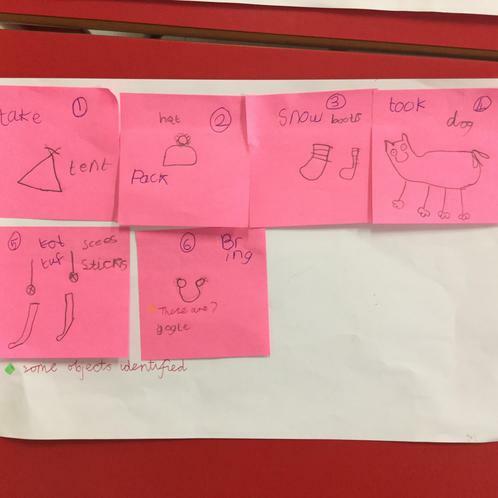 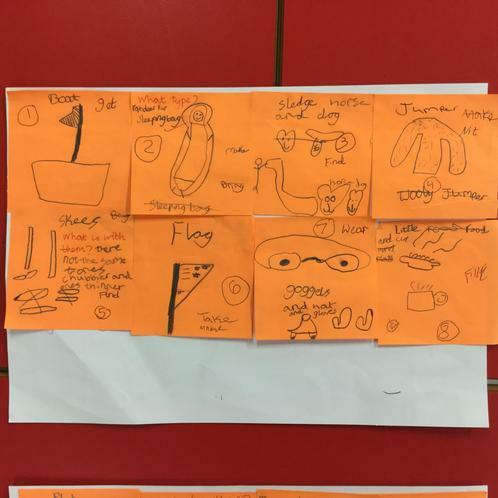 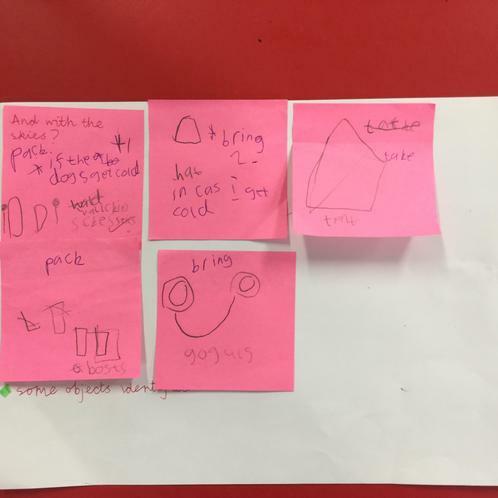 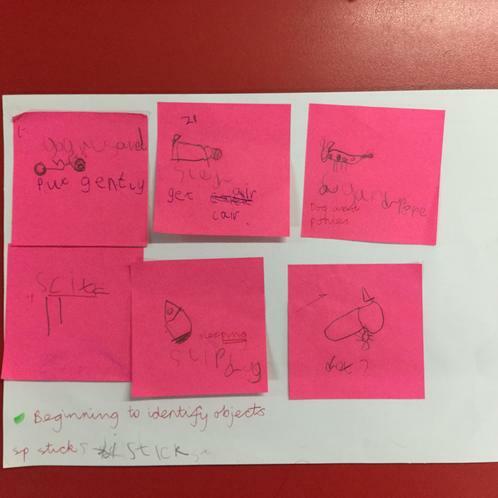 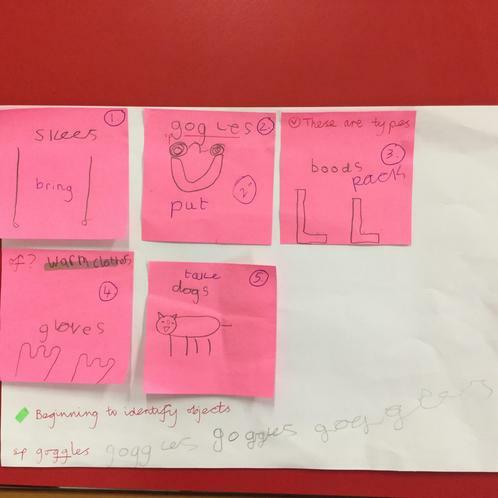 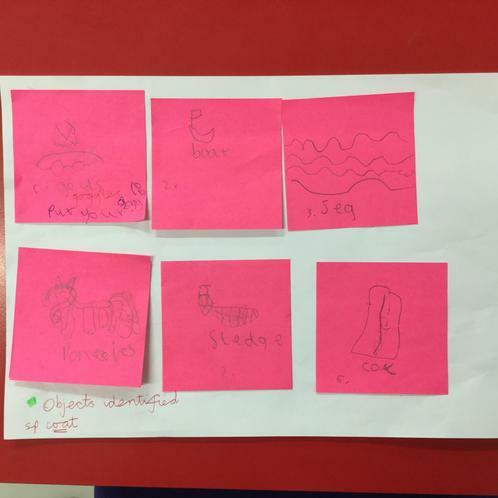 Before writing our instructions to pack for Scott's Antarctic expedition we made a picture plan of the items to bring and then annotated them with imperative verbs and adjectives. 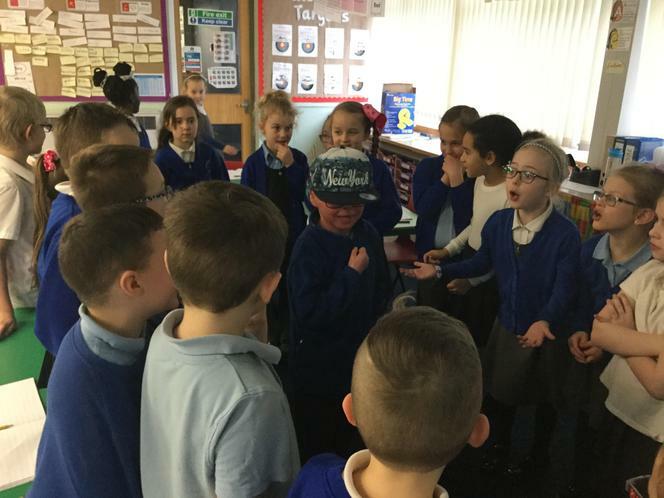 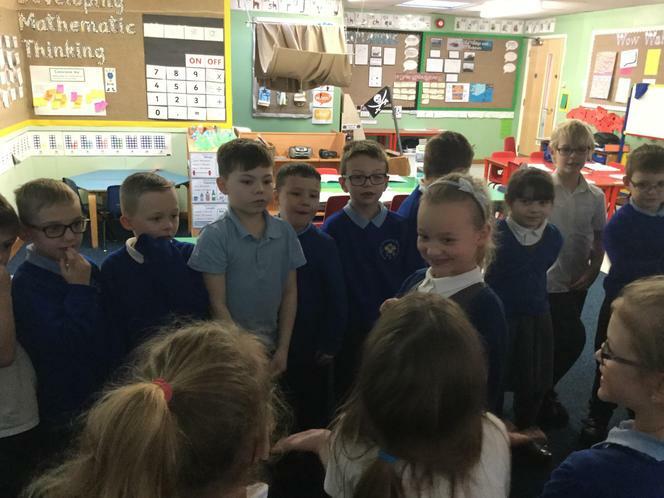 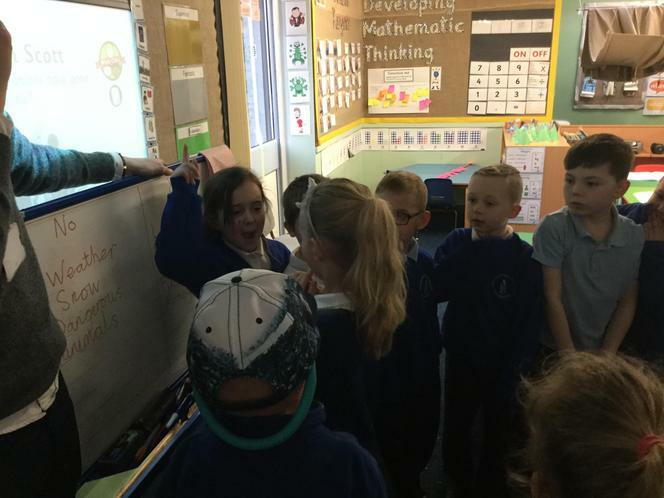 When we were learning about Robert Falcon Scott's expedition to The South Pole we used conscience alley to listen to eachother's opinions about whether he should go or not. 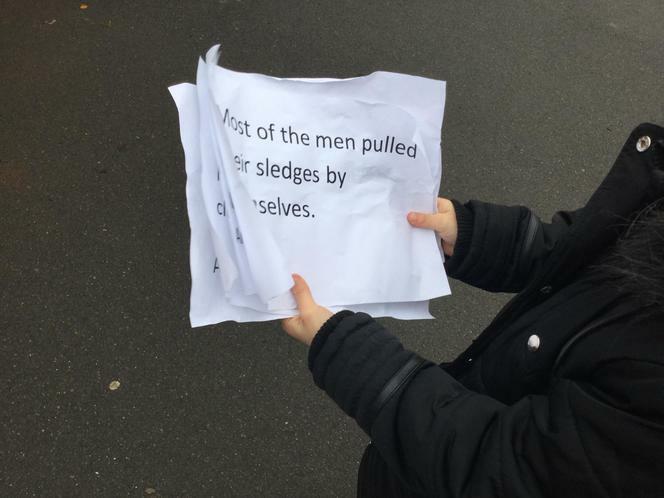 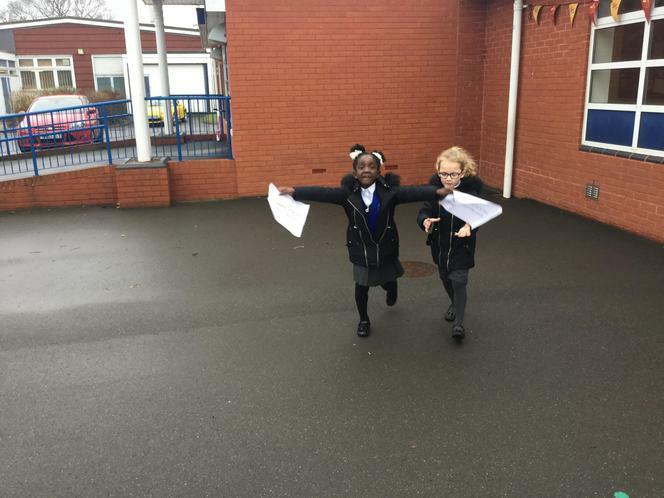 Then we explored outside to find facts about his journey. 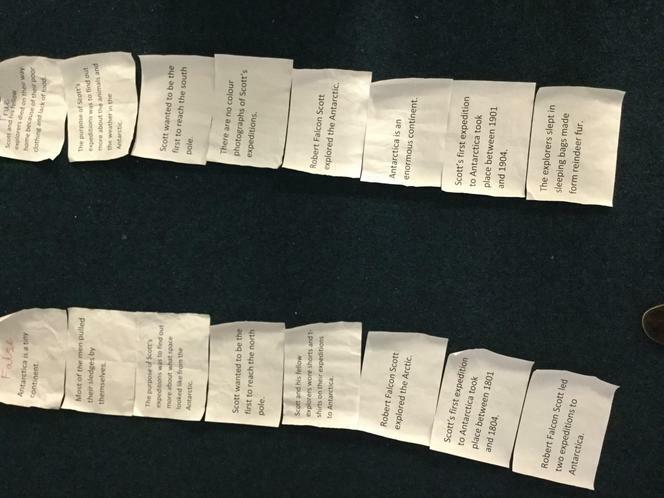 Back in class we sorted the facts into true and false columns.